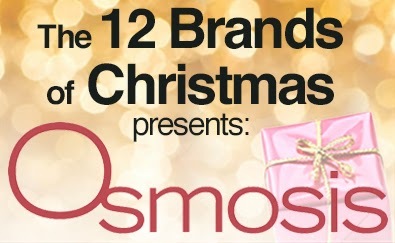 Osmosis Skincare is effective not only because of the ingredients in it, but also for those left out. Osmosis is paraben and sulfate free, using natural, chiral correct ingredients. It's easy to see why it is a staff and client favorite! Did you know that the root cause of fine lines, wrinkles, rosacea, acne and dry skin is inflammation? 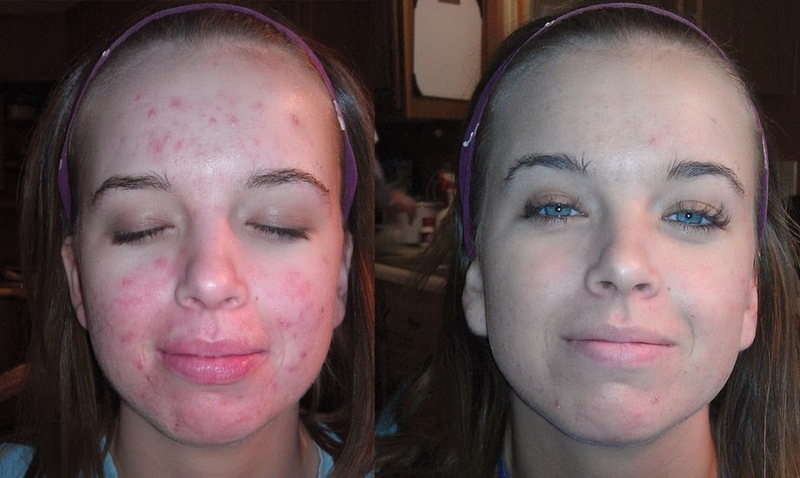 Treating these skin conditions with aggressive treatments or ingredients will only worsen the inflammation. 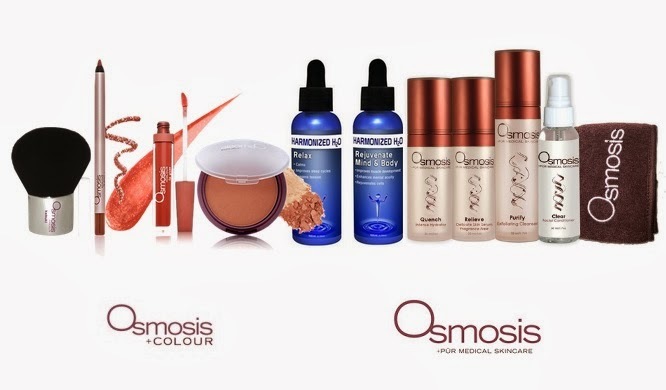 Osmosis is different than other skincare lines because it focuses on healing the skin so that it can truly transform into healthy, beautiful skin. With products that penetrate up to 600% deeper and provide 1000 times more healthy and permanent collagen stimulation, Osmosis is devoted to delivering results. Calm: This Vitamin A Serum contains .05% Retinaldehyde and provides anti-aging benefits, soothes sensitive or Rosacea skin and even controls oil and acne. Purify: This gentle exfoliating cleanser effectively removes makeup and toxins without damaging skin, so it's great for mature skin, dry acne and makes a great pre-shave treatment for men. Catalyst: Osmosis offers three potent Vitamin C Serums. Vitamin C works to improve wound healing and hyperpigmentation, stimulate collagen and elastin production and protect against environmental damage. These three versions include: Catalyst with SRGF-7 for normal skin, Catalyst Plus+ with SRGF-7 for sensitive skin, and the new Catalyst AC-11 which falls in the middle of these skin types, as it is more potent but also soothing with aloe and Vitamin E.
Osmosis also focuses on internal health because what's affecting your internal health can really affect external beauty. This client used the Harmonized Water Anti-Pathogen daily for 60 days with no other treatments, and achieved significant results! Amazing! Awesome...that osmosis look really nice...that's been only offered by your Online Shopping Boutique.